As if winning a bet isn't good enough, 888sport.com have just come up with a betting offer that rewards you even more when you do as they'll give you a £5 free bet on top of your winnings! 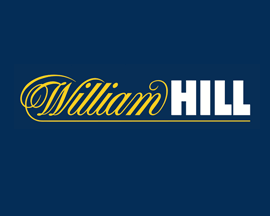 It's called the 888sport Win Win promotion and as long as you bet at least £10 and win at odds of 4/1 or greater, they'll credit your account with a £5 free bet - no questions asked. And the best thing - you can use Win Win once every day, and on whatever market you like! How Does 888sport Win Win Work? 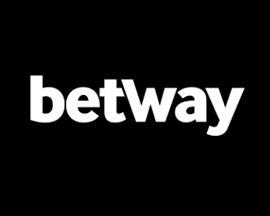 888sport's Win Win offer is as straightforward as betting promotions come but you'll obviously need an online betting account with them in order to be able to take advantage of it. 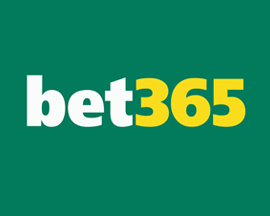 Make sure you check out 888sport's signup offer if you've not yet joined this bookmaker yet. Once a member, simply follow the guide below on how 888sport Win Win works. First, login to your account via 888sport's website or App. Next place a qualifying bet on any available market. Qualifying bets are stakes of at least £10 at odds of 4/1 (5.0) or greater on any market. Multiple bets qualify as long as the cumulative odds are 4/1 (5.0) or greater. 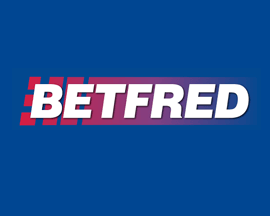 If you win, you can claim your free bet via a promotional pop-up after bet settlement. You’ll then have 7 days to use your £5 888sport free bet. 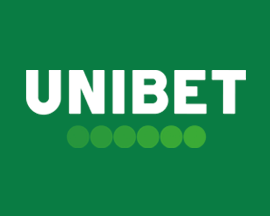 Backing a winner is always great, but 888sport are making it even better, by crediting your account with a £5 free bet when you win a bet with odds of 4/1 or bigger. Even more amazing is the fact that you can take advantage of 888sport's Win Win offer once a day, every day, no matter what market you actually bet on! 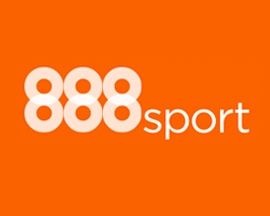 888sport's offer is one of the only betting offers that you can use on all sports markets daily and makes 888sport Win Win one of the most flexible promotions we’ve seen in a while. Not only that but if you took advantage of 888sport's offer every day of the week, you could claim up to £35 in free bets - on top of banking your normal winnings! 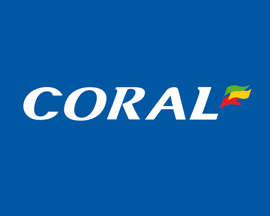 888sport.com are well known for their generous betting offers, and their Win Win promotion is yet another brilliant reason to have an account with this online bookmaker. 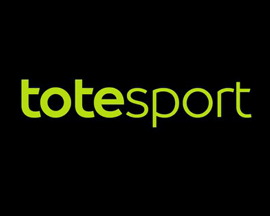 Simply bet £10 or more on any market with odds of at least 4/1, and if your bet wins, 888sport will add £5 free token to your account on top of your winnings. 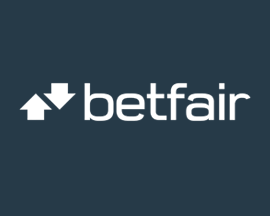 As we’ve come to expect, there are always a few terms and conditions that you should be aware of before claiming any bookmakers betting offers or promotions. 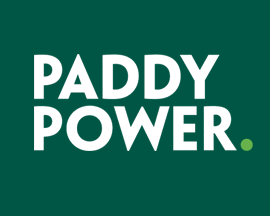 Each way bets count as two bets, so they must be at least £10 each way (£20 in total). 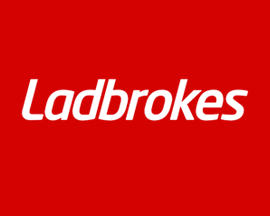 Free bet stakes, bets placed with 888sport Profit Boost tokens, cashed out and void bets aren’t eligible for the 888sport Win Win promotion. Qualifying bets must be placed and settled on the same day to qualify for Win Win. 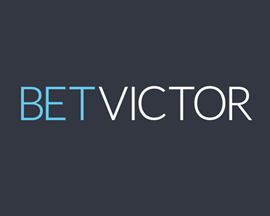 You must claim your free bet token within 7 days of the qualifying bet settlement. Please visit 888sport.com to find out more about their super generous Win Win offer. Expires 30/06/2019. Min Bet £10. Min odds 4/1. Free Bet credited upon bet settlement. 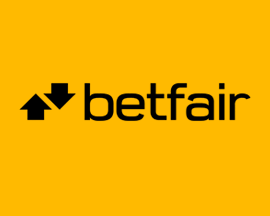 Free Bet expire after 7 days. Limited to 1 token per day. Withdrawal restrictions and full T&C’s apply. Click here to visit 888sport’s website for full details of this betting offer. 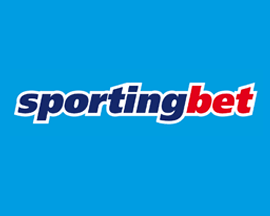 As with all of 888sport's betting offers, you'll need to previously have signed up as a customer at 888sport.com to take advantage of their Win Win offer. 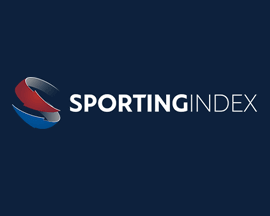 If you aren't a member yet then great, as you'll also be able to claim the signup offer that 888sport are currently rewarding all new account holders with.